Here it comes! Black Friday. The day when rational, sensible people turn into groups of deranged lunatics frothing at the mouths. Trampling each other to get to the ten doorbuster deals that the store has out. Climbing over each other, trying to reach for that last copy of 'Lord of the Rings' at an insanely low price. It's mayhem out there. I went shopping at the stroke of midnight on Black Friday last year to hopefully pick up a few cheap Blu-rays. Let me say right now that it wasn't worth it, not at all. The scene played out like this: groups of deal-hungry consumers surged toward the cheaply priced movies like fire ants descending on a dropped fedora. People shoved, pulled, and pushed their way through the crowds hoping to grab $4.99 copies of 'The Scorpion King.' There were a few moments where I honestly feared real bodily injury. What a mess! Why go through the pain and trouble of waking up at midnight and braving the madcap crowds, when you can do all your shopping from the comfort of your own home? In an effort to make your holiday purchasing even more enjoyable please take a gander at our massive-oh-my-heavens-it's-so-big-holiday-gift-guide for all the movie lovers in your family. We hereby present our mega-mondo "DEFINITIVE List for the Entire Family." Get some movies that your whole family will enjoy watching together. Movies that are timeless in nature, but appeal to each new generation as they grow up, and older generations who remember them fondly. Disney animated titles are perfect for this, but Disney isn't the only studio releasing fun family-friendly fare that can be enjoyed by everyone in the household. There have been a lot of family-friendly releases this year, but these are two of my favorites. 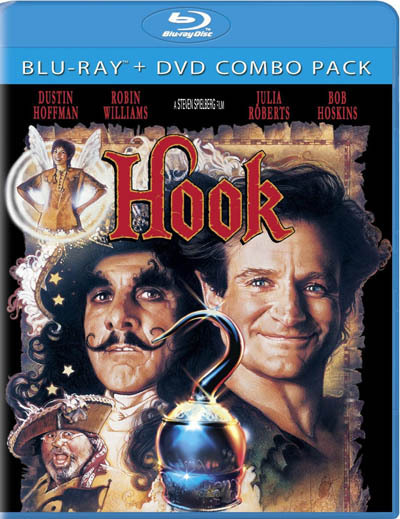 'Hook' is a family classic. Some people love it, some people really dislike it, and that's fine, but as far as movies for the whole family go, it's one of the best. 'Rango' may be a tad too scary for younger viewers, but I watched my 2 year-old nephew light up when he watched it, so I could be wrong. 'Rango' isn't just one of the best animated movies to come out this year, it's one of the best movies period. 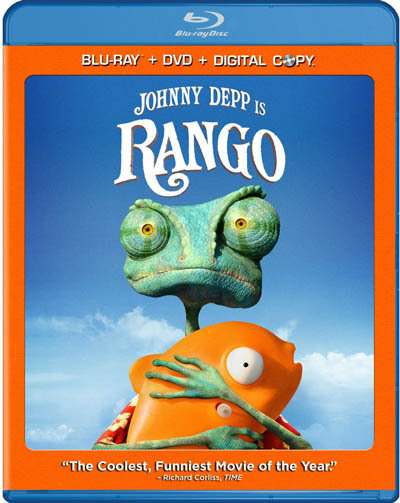 You really can't go wrong with 'Rango.' Plus, the video presentation of the lush animation is stunningly brilliant. Some of the best CGI animation ever put on screen. Other releases you may want to check out are any of the Disney releases that found their way to stores this year. How could you go wrong with 'The Lion King,' 'Fox and the Hound,' 'Dumbo,' and 'Beauty and the Beast'? 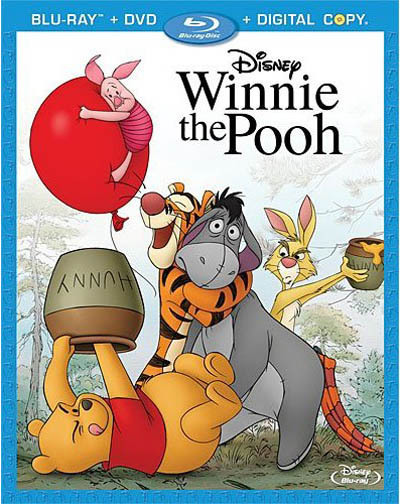 Not to mention the brand new 'Winnie the Pooh' film that came out this year which now sits atop my list of favorite animated films. 'Star Wars' is always a great way to go too. Yes, there's quite a bit of violence, but it's much tamer than many of today's action movies. 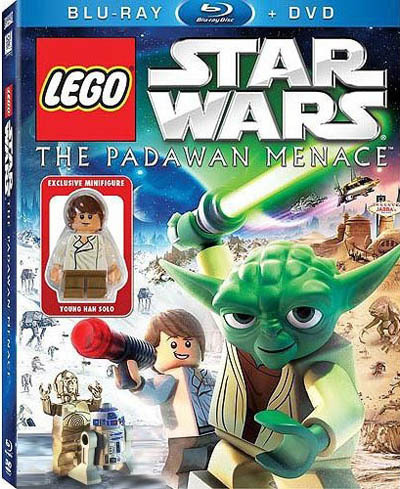 'Star Wars' is a great way for fathers to bond with their young sons and in case the kids are looking for something extra kid-tastic they should definitely check out the surprisingly good 'LEGO Star Wars: The Padawan Menace,' a Wal-Mart exclusive. Sometimes parents need an electronic babysitter. That's just fine. 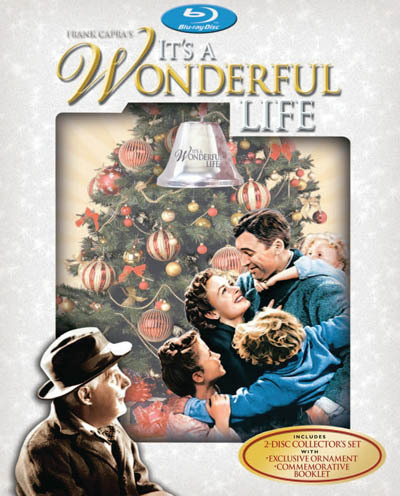 Here you'll find movies that parents may get bored watching, but kids will happily replay again and again, so parents can do more important things like drink wassail and worry about how big a bite Christmas will take out of their wallets this year. These are all movies that came out this year on home video that may be too kiddie for parents to get involved in, but may provide that much needed 90 minutes of rest. 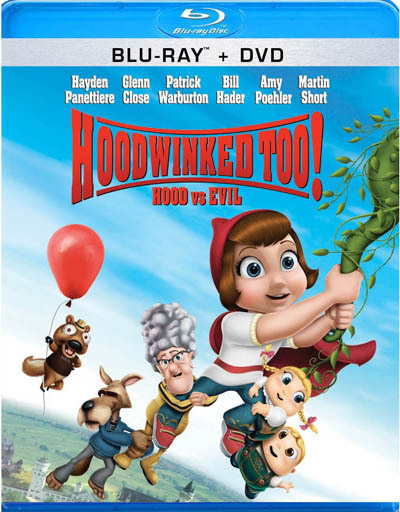 'Cars 2,' 'Gnomeo & Juliet,' 'Mars Needs Moms,' 'Hoodwinked Too! Hood vs. Evil,' 'Spy Kids Collection,' and 'The Adventures of Sharkboy and Lavagirl' are all choice that parents have. No, they aren't the best movies, but when you're dealing with kid-only movies, they rarely are. The good ones usually take a step up to the family-friendly department. These movies are designed to keep kids' attention with bright colors and middling stories. Get a couple and thank them for a few hours of peace and quiet from your rambunctious youngsters. The film lover is a tough one to please. They're always on the lookout for lesser-known but great titles. They're not satisfied with the same old action movies from Hollywood. Their cinematic taste buds are much more refined. If a movie hasn't been to numerous film festivals then it isn't worthy. 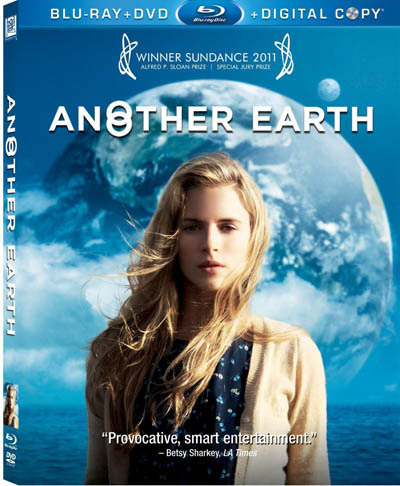 I saw 'Another Earth' and 'Win Win' at Sundance 2010 and loved them both. They've made the rounds on the film festival circuit and have now found their way to home video. These are movies that the staunch art house film lovers will no doubt enjoy. Other movies came out this year like 'Submarine,' 'Another Year,' 'Bellflower,' and 'Tree of Life,' which provide odd and inventive ways of storytelling. These aren't movies that the casual movie goer is going to love, but they're made for a different audience. A more discernible, thinking audience. This year 3D home video has really taken off. 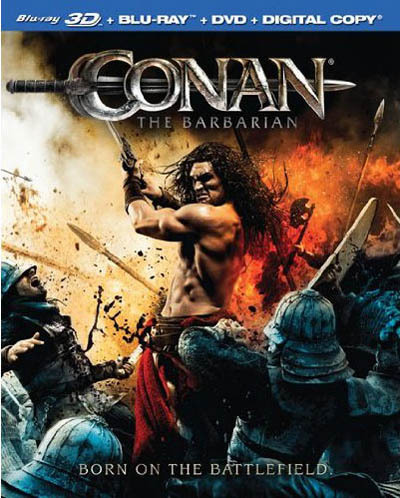 Disney and the other studios have released dozens of titles for the 3D consumer. Many of the releases this year got top marks from our eagle-eyed reviewers. Take note of these and remember them when you're trying to buy for the 3D fanatic on your list. 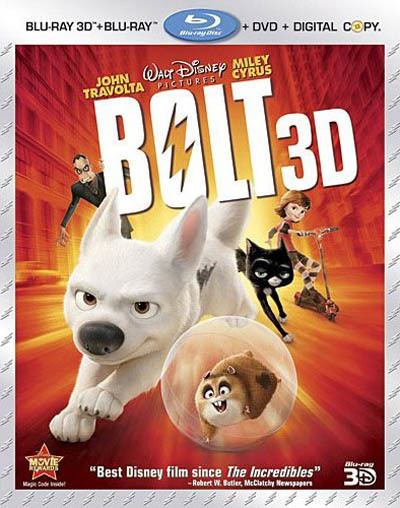 Brand new Disney 3D releases include: 'Bolt,' 'Chicken Little,' 'Meet the Robinsons,' 'The Nightmare Before Christmas,' 'Toy Story: 1, 2,& 3,' 'Tron: Legacy,' 'Cars 2' 'Beauty and the Beast,' 'The Lion King' and 'Tangled.' You're not really complaining about that release slate if you're a 3D TV owner. Right there is a top-notch bunch of movies that look stunning in 3D according to our resident reviewers. It isn't just Disney getting into the action either. 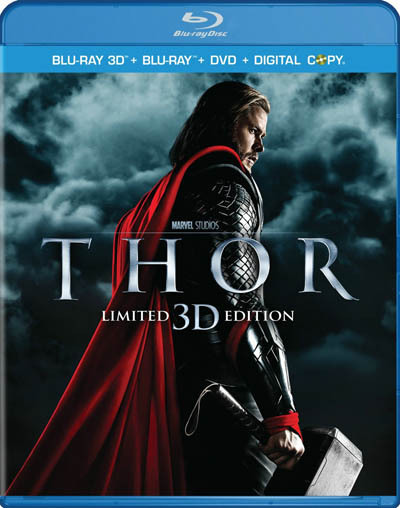 Almost all of the huge summer blockbusters have come to Blu-ray with 3D releases. 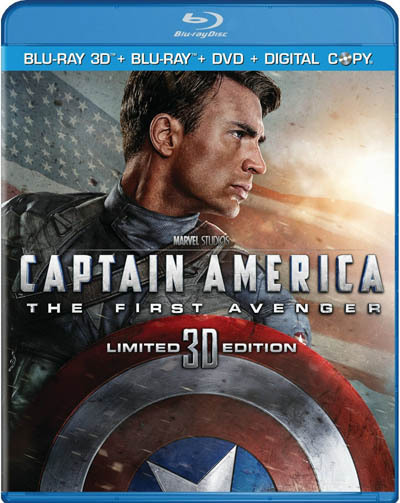 You can pick up 'The Green Lantern,' or 'Captain America: The First Avenger' for your 3D home entertainment system. The best 3D I saw for a live-action movie this year in the theaters was 'Harry Potter and the Deathly Hallows: Part 2.' Good thing you can also get 'Part 1' in 3D. These two form a great one-two punch when it comes to a detailed, interactive 3D experience. Wham-bam! Shoot'em up, beat'em up. That's all this group of movie goer cares about. Plenty of action-packed movies were released in 201, so many, that you shouldn't be at a loss when your action-fueled father asks you to get him a good action movie for Christmas. 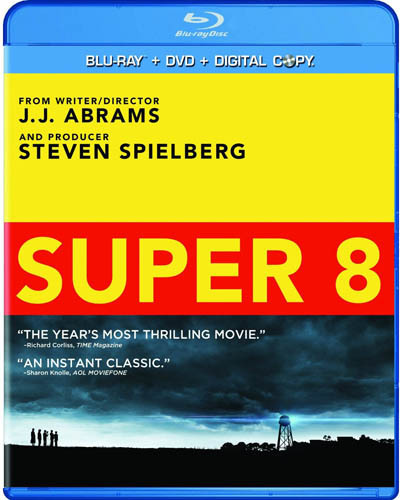 You could argue that 'Super 8' really isn't an action movie. Although the train wreck scene alone was more action-packed than many action movies saw this year. Plus it makes for excellent demo material at home. 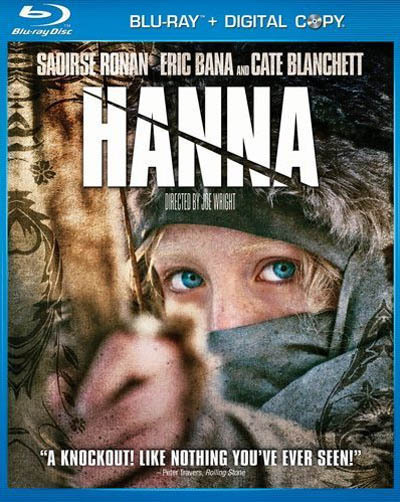 Another surprise was a movie that easily squeezed into my top ten: 'Hanna.' The action is infrequent, but when it happens it's ferocious, and expertly choreographed. 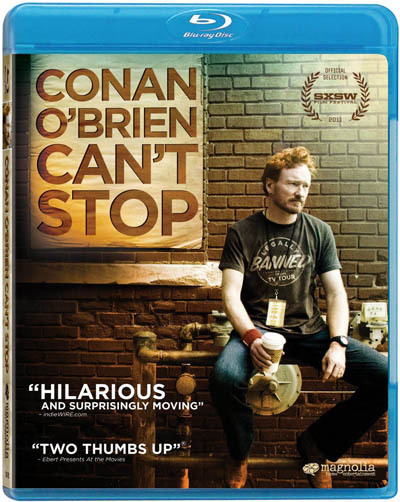 A great Blu-ray to bring home if you're a fan of deliberate, well-crafted action. 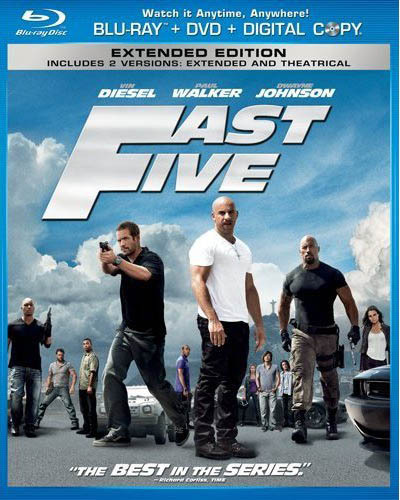 Don't forget the big dumb fun of 'Fast Five' though. Who could forget the demo audio mix on that sucker as they dragged that giant vault through the streets of Rio? We also finally got 'Jurassic Park' on Blu-ray, which was a long time coming. Now it's here and it's never sounded better. Turn the bass up loud on this one. Any of these titles will have your sound system rocking and your sub-woofer pumping out the low-end rumblings that tend to shake pictures off of walls and get neighbors mad. Comedies will always be a big reason why we all collectively love the movies. Great comedies, the ones that make us laugh during every scene, are fairly plentiful. There are a lot of terrible comedies out there, but with the list below you can't go wrong. The other Sundance alum that you should look for on Blu-ray is 'Our Idiot Brother' starring Paul Rudd as the world's most optimistic and trusting man. 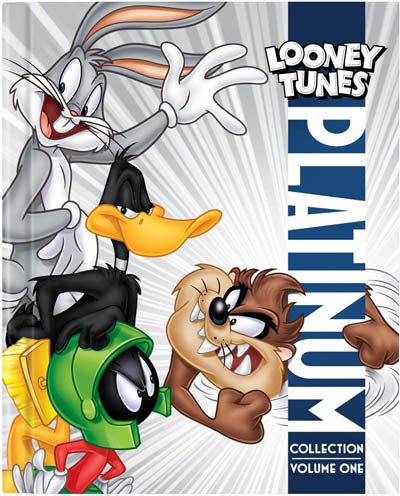 There's some great comedic television on Blu-ray too. Fox is releasing another 'Simpsons' season, this time it's the 14th season. 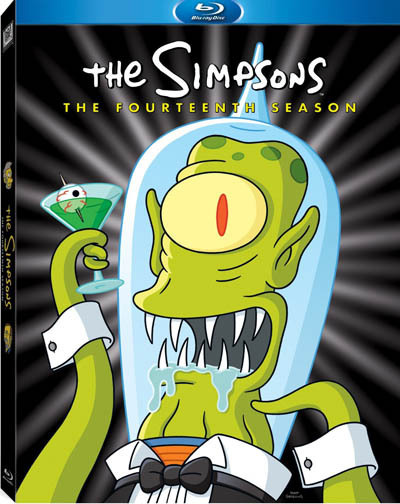 (Very) slowly, but surely we're starting to fill out our 'Simpsons' seasons on Blu-ray. 'Futurama: Volume 6' along with 'Archer: The Complete Season Two' will create a great line of comedic animated television for you to watch at your leisure. For football fans, don't forget to check out 'The League: The Complete Season Two.' Season one was okay, but season two really brought the show to new heights. 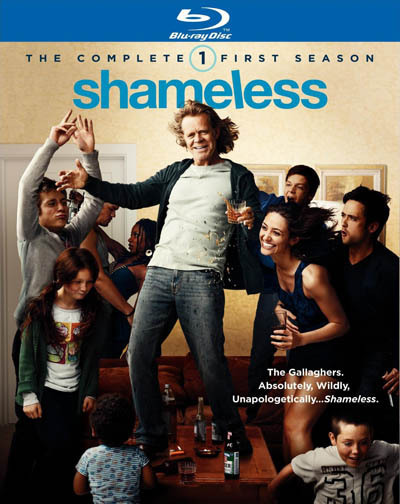 Also, make sure you check out Showtime's 'Shameless' coming to Blu-ray in December. Funny and touching (and a whole lotta naked Emmy Rossum). We saw a lot of raunchy R-rated comedies get released in 2011. So if the adults of the family are really jonesing for something funny to watch you should check out 'Horrible Bosses,' 'The Hangover: Part II,' 'Crazy Stupid Love,' 'Hall Pass,' 'Your Highness,' 'Bridesmaids,' 'Bad Teacher,' and 'Friends with Benefits.' For those of you that still love 80s screwball comedies 'Airplane!' and 'The Cannonball Run' are now both in high definition. They seem to always get put on the back burner, but 2011 also saw some great documentaries come to home video. Make sure you pick these up if you're interested in finding out more about the world around you, whether that means an intimate discussion on the newspaper business, or an amazing look at how life flourishes on earth over the course of one day. 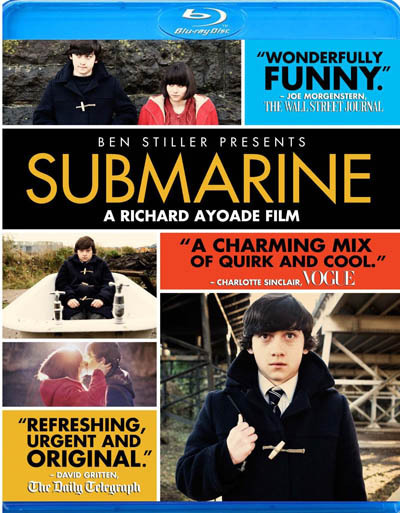 I'm really contemplating putting 'Life in a Day' atop my list of best movies of 2011. Why? It's truly one of the most moving films I've ever seen. 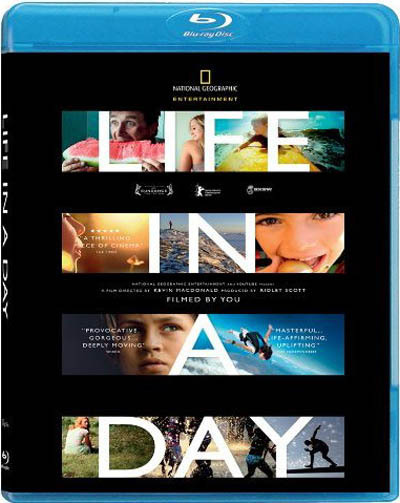 A simple subject, filming life all around the world in one day. Thousands of people took up the challenge and filmed their lives July 24, 2010. At Sundance, in 2011, we saw the finished product which was produced by Ridley Scott and directed by Kevin MacDonald. It's a beautiful, heart-wrenching study of how we as humans survive day to day. How we're all deeply connected without even knowing it. You owe it to yourself to see it. Ah, the special collectors' editions. Huge boxes, trinkets, special director's cuts, they have it all. This year was full of specially packaged editions that will enthrall Blu-ray collectors the world over. Every year we get new sets that we must display for everyone to see. 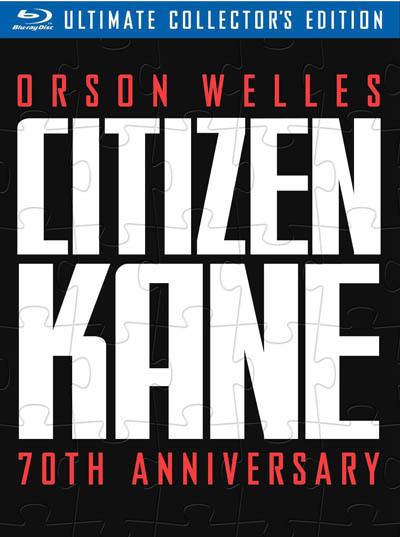 Finally getting 'Citizen Kane' on Blu-ray was great, getting it in the packed 70th Anniversary release was fantastic. 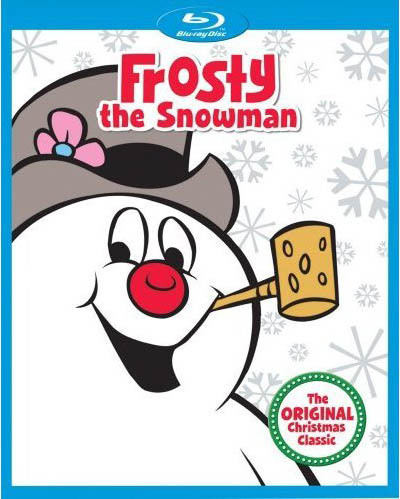 No holiday shopping list is complete without pointing out the ever increasing plethora of holiday-themed movies that are widely available. Largely a list of perennial classics, Christmas movies will always hold a special place in our heart. They're the movies, no matter how old, that we revisit again and again. Year after year. 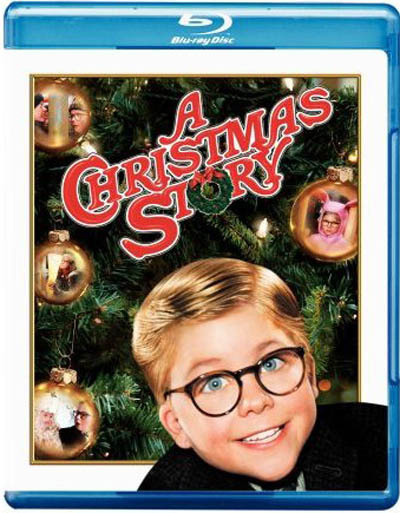 There's nothing better for me than sitting down and watching 'A Christmas Story' at least five times before December 25th. It's just something I love to do, and if you still don't own this movie on Blu-ray there's just no excuse. 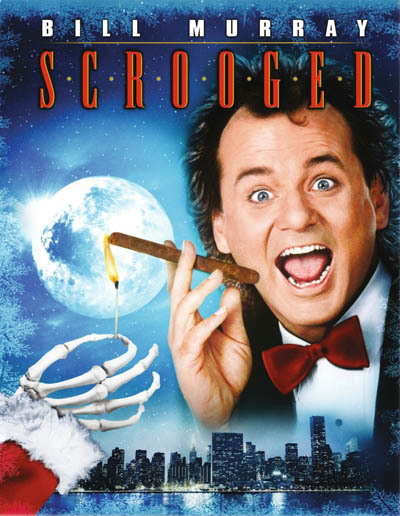 One of the best catalog releases of the year came when we got Bill Murray's 'Scrooged' on Blu-ray. A Christmas movie for adults, but one of the funniest Christmas movies ever made. We here at High-Def Digest would like to wish our readers a happy holiday season, and implore you to not get trampled during a Black Friday sale. If we can prevent even one holiday-related shopping injury, then we've done our job.